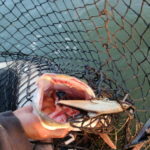 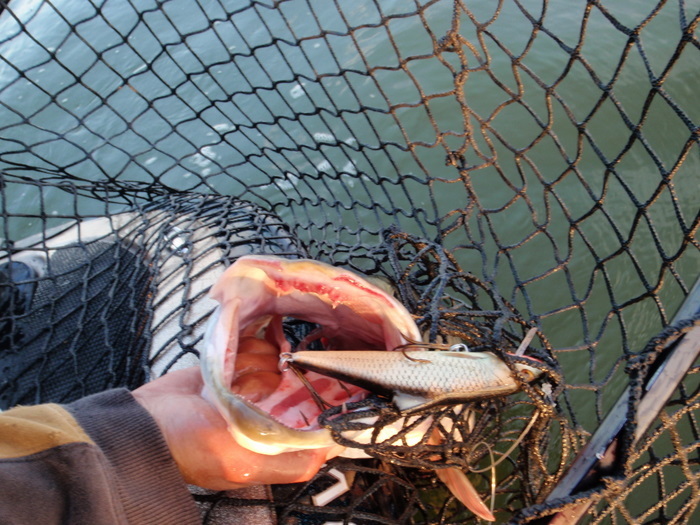 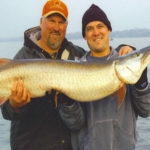 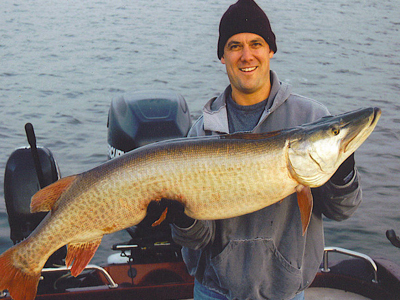 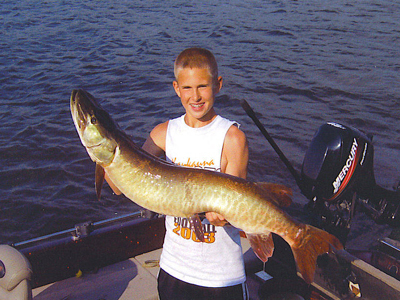 Allen’s Guide Service offers fully guided Muskie fishing trips on the Bay of Green Bay and the Fox River. 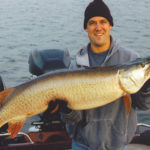 Captain Scott Allen is a United States Coast Guard Captain, a Wisconsin Licensed Guide, and he is American Red Cross certified in CPR/AED and First Aid. 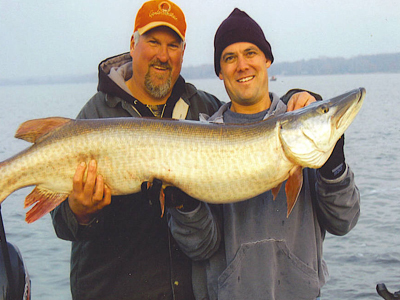 Scott has over 30 years experience fishing these phenomenal Muskie waters, including over 20 years of tournament fishing. 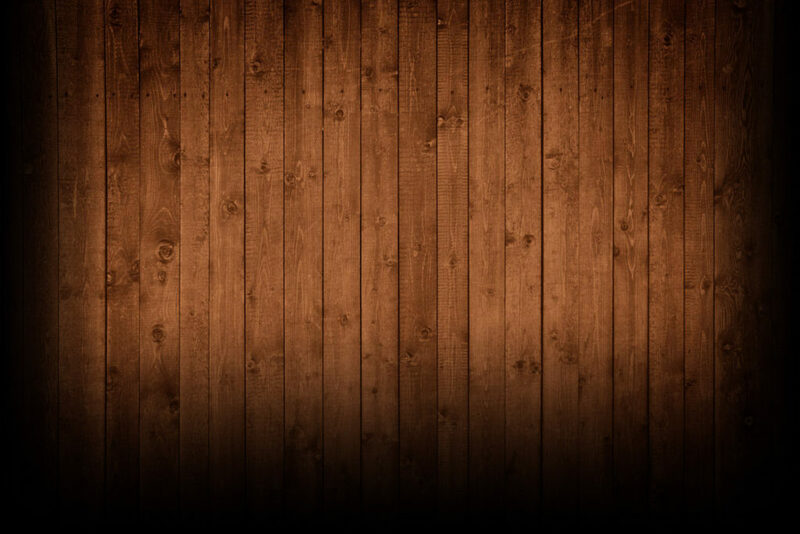 – You will have lodging, meals provided if you choose that option.